The NEURINFO platform. Neurinfo is a technical platform offering imaging resources for developing and promoting methodological and technological clinical research. This platform involves human in vivo imaging and neuro-computing particularly in the context of nervous system diseases. It is open to a broad community of medical and scientific users, regionally, nationally, and internationally. 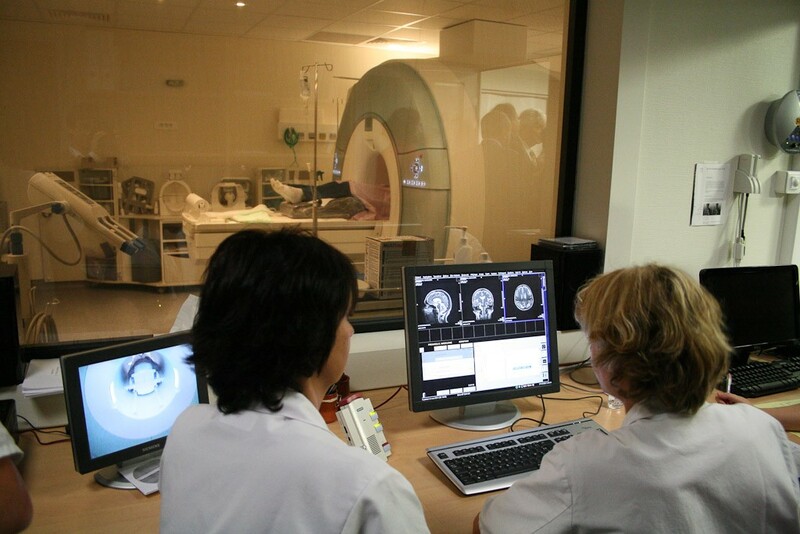 Since 2009, Neurinfo has been equipped with a 3T MRI installed at the Rennes University Hospital. A team of engineers assists users in their clinical and/or methodology research projects. You can click on the image to visite the Neurinfo website for more details.